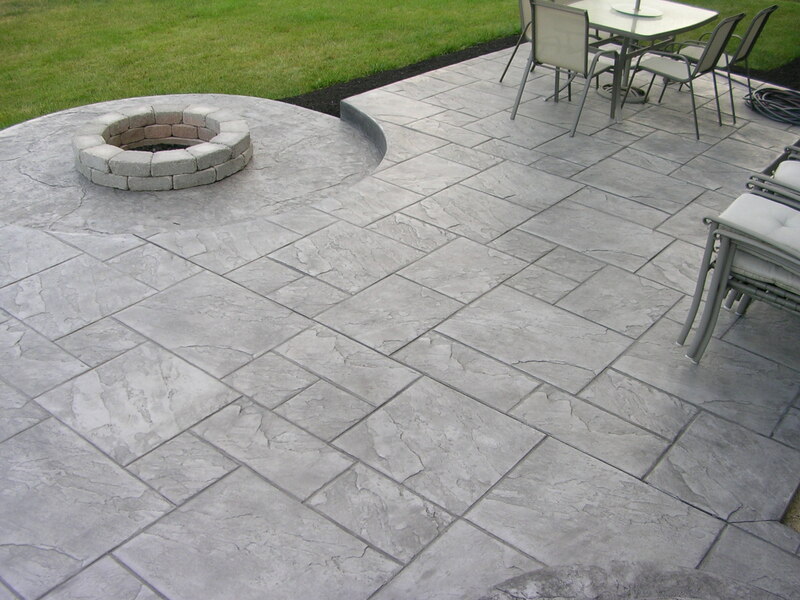 Stamped Concrete Patios, Walkways, Pool Decks, Driveways, Floors. Here at Advanced Flooring Of New England LLC, we frequently strive to offer our customers with the greatest top quality of services for residential and commercial projects.We would like to make our customers encounter a pleasant and stress free environment as possible.We pride ourselves on providing exceptional top quality decorative concrete, epoxy flooring, garage flooring, tile flooring, and engineered wood services.Our customers consistently obtain straight forward answers as well as a product and service that will last.There are never any hidden concealed fees for our floor covering services and we keep our customers educated throughout the entire flooring project.We never compromise quality to cut costs. 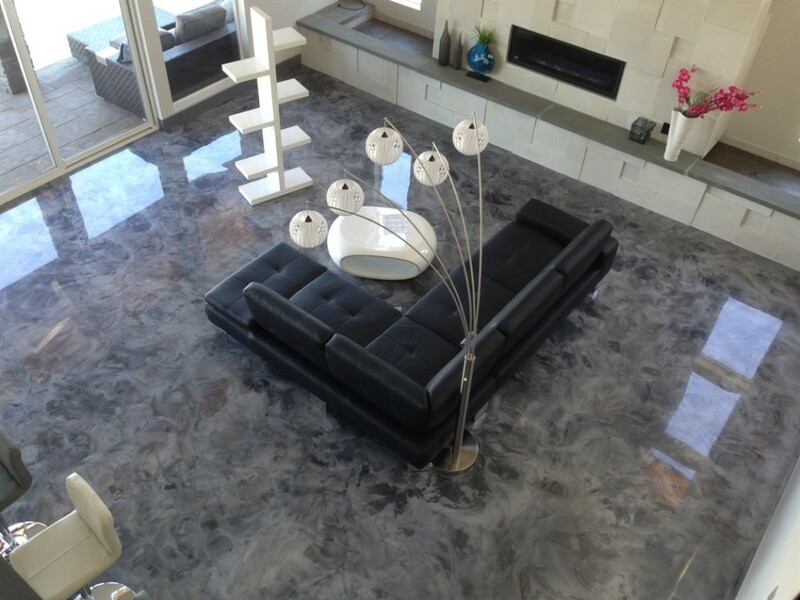 We ensure that your residence will be treated with respect as well as your new floor covering installation to be finished meticulously and effectively. 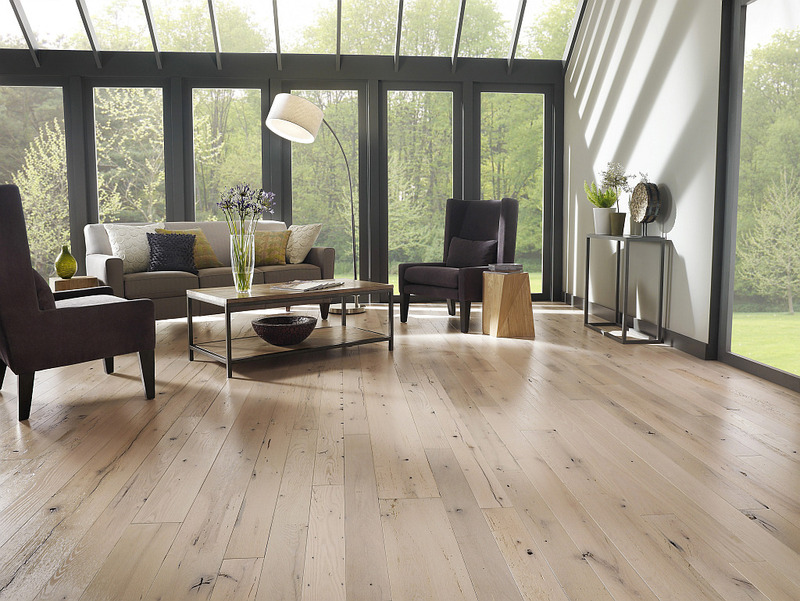 Advanced Flooring, LLC functions hand-in-hand with architects, developers, as well as residential consumers to guarantee our customers attain the flooring they desire.For many people, their homes represent their largest single investment. Whether you have actually been in your house for years, or weeks, the cash you spend to boost your house is an investment into your future, so it is vital that you investigate your options carefully to obtain the most value for your money. We install Stamped Concrete, Patios, Walkways, Driveways, Pool Decks, Floors, Epoxy Flooring, Garage Flooring, Metallic Flooring, and all types of Engineered Flooring, Bamboo, Hardwood, Laminate, Vinyl, Cork, Linoleum, and Tile Flooring. 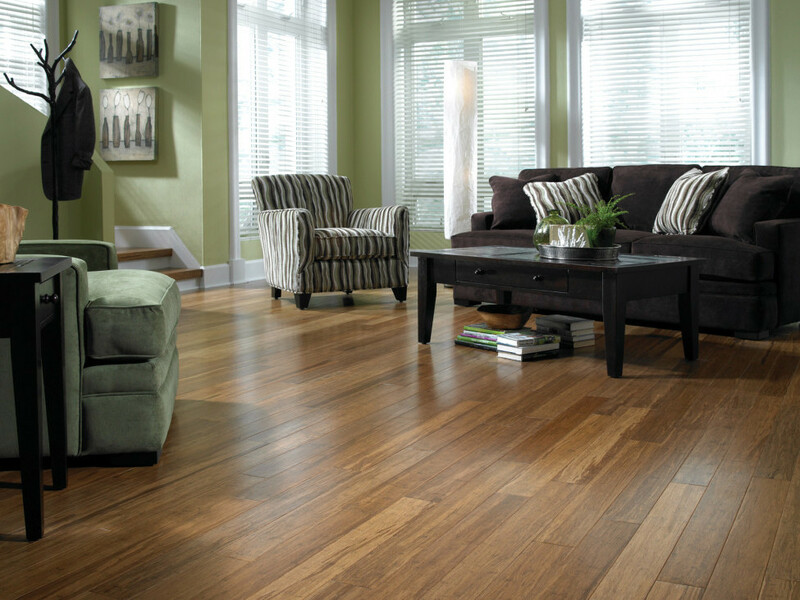 We service all of New Hampshire, Massachusetts, and Maine with flooring options in the residential and commercial markets. We install, refinish, and do repair work on all types of flooring's. We accept credit cards, cash, business and personal checks. We provide No Hassle Free Estimates. Give Us a Call on Your Next Flooring Project! 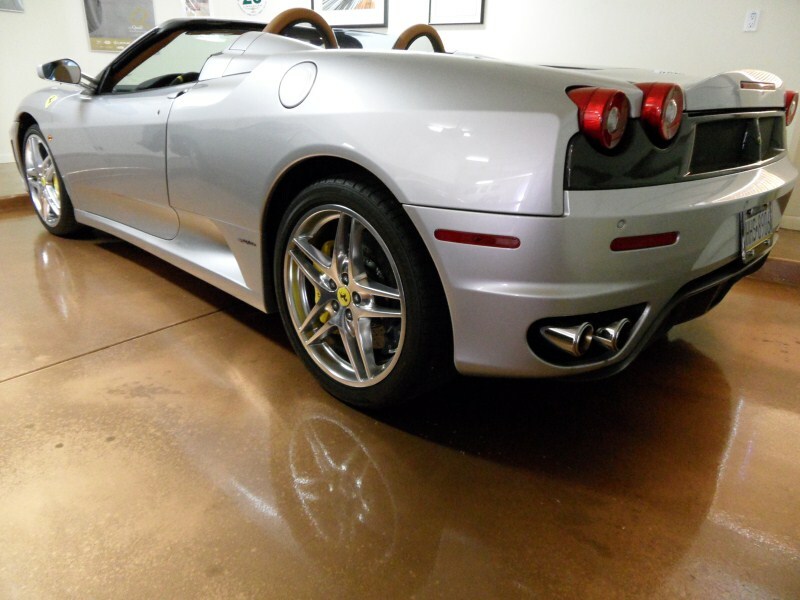 Metallic Epoxy Flooring Is the newest trend that is gaining alot of popularity fast in the flooring industry. The durability and custom look are Amazing.